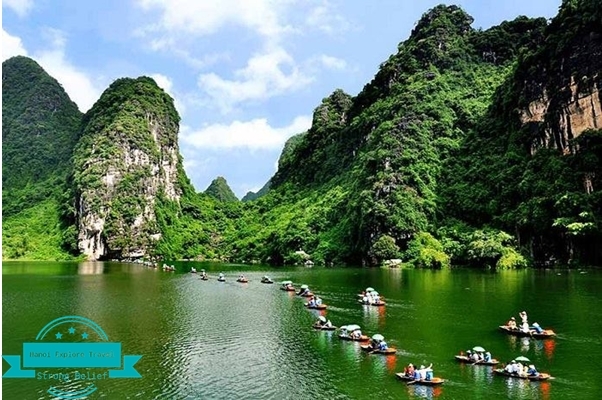 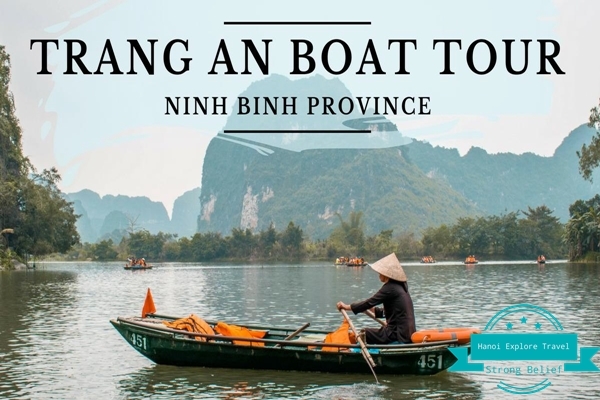 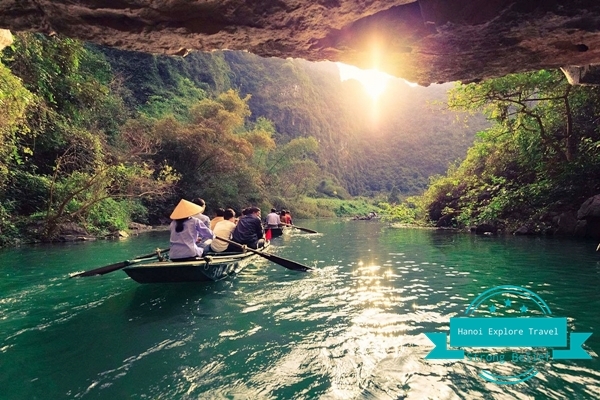 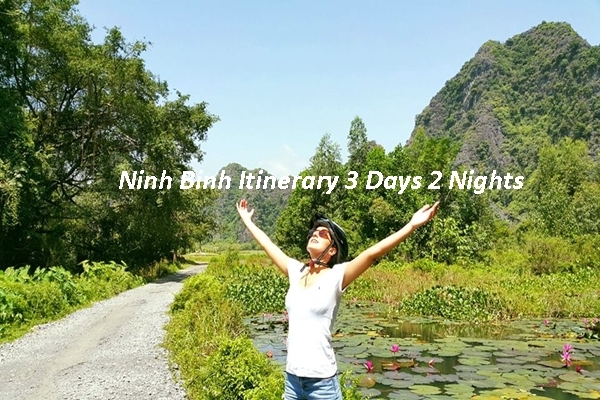 Ninh Binh is a beautiful province which located in the northwest of Viet Nam. 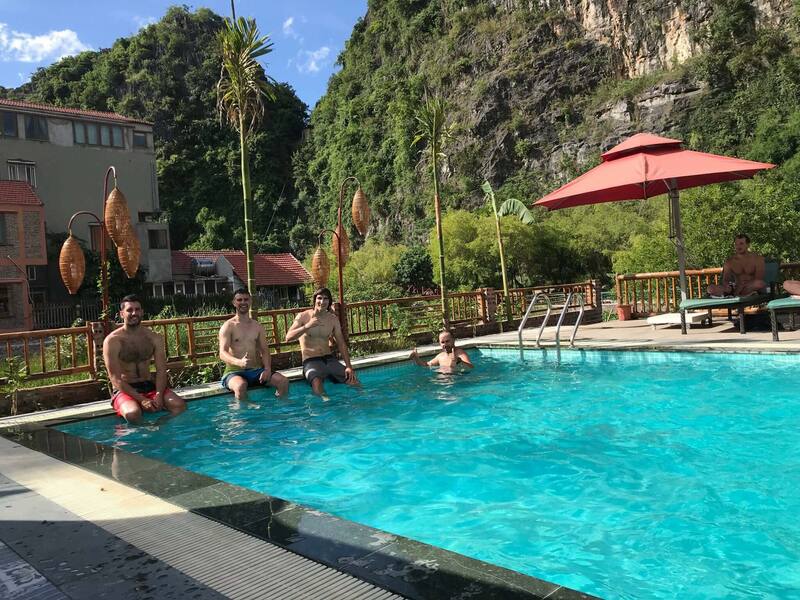 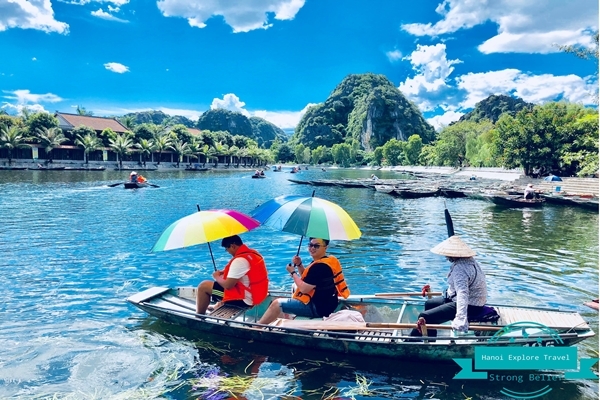 This province has many beautiful places for visiting such as Hoa lu, Tam Coc, Mua Cave, Trang An… For traveler who has not much time to visit all of that places. 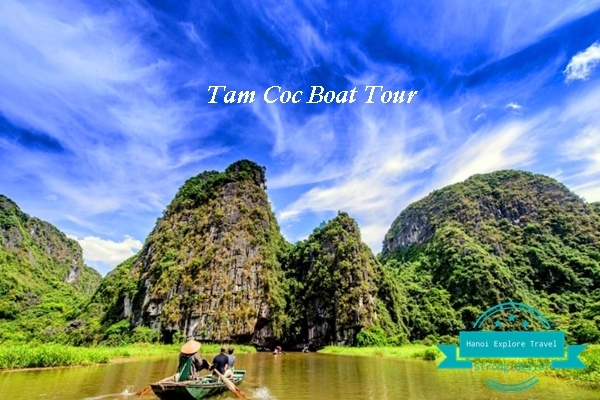 The Luxury Hoa Lu Tam Coc Mua Cave Tour is a best choice for any tourist. 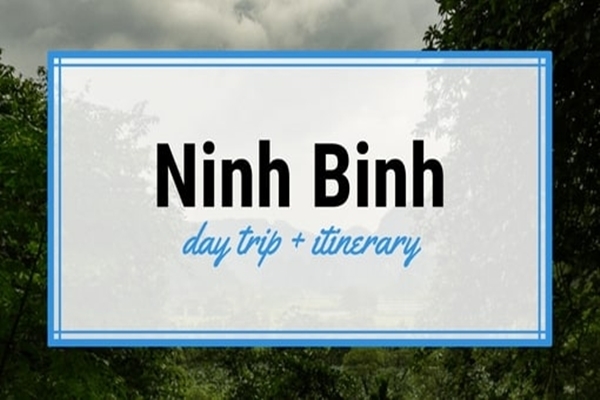 7h30-8h00: Tour guide pick you up at suggested hotels around the Hanoi Old Quarter Center. 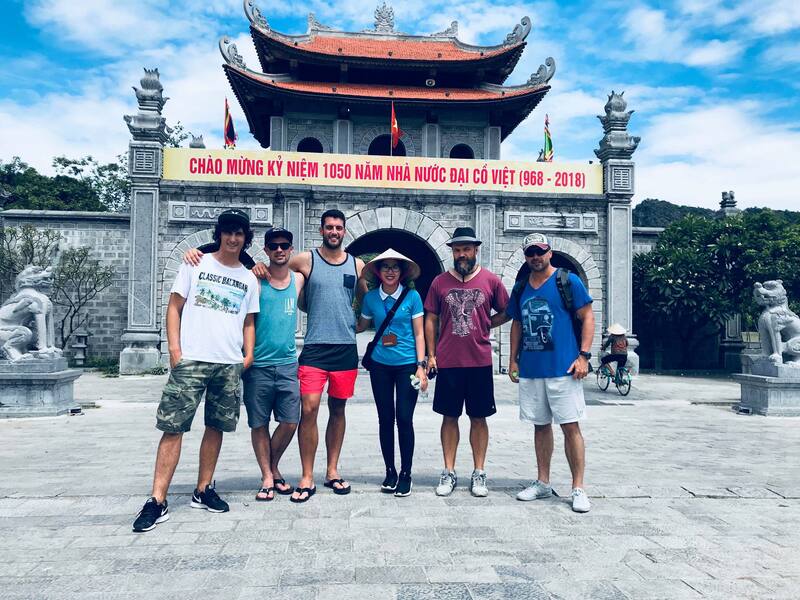 9h30-9h45: Visiting Hoa Lu- ancient capital of Vietnam from 986-1010. 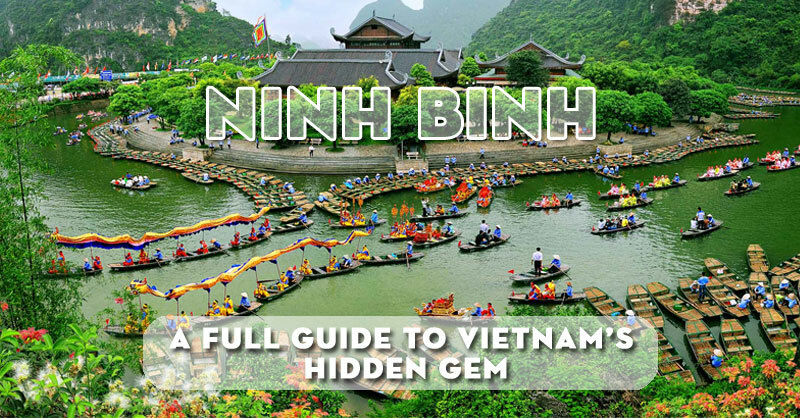 Where you can learn more about the first feudal government of Vietnam. 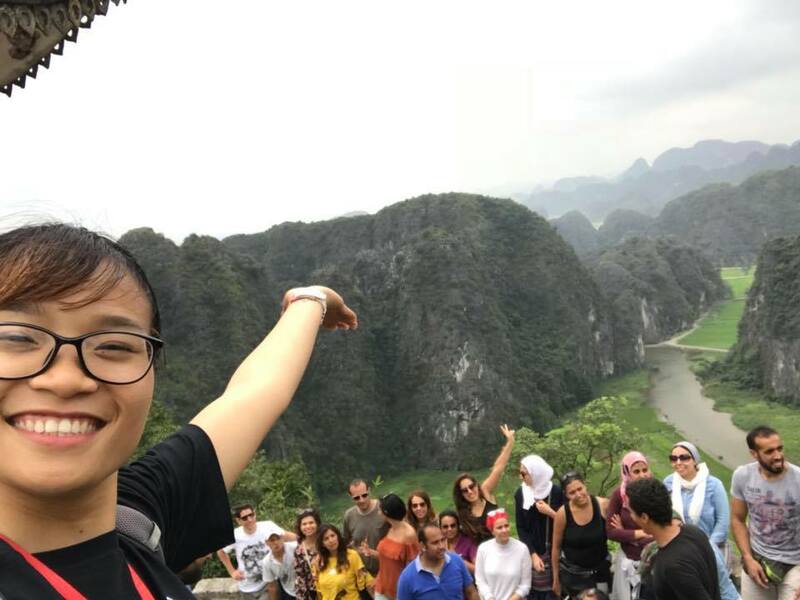 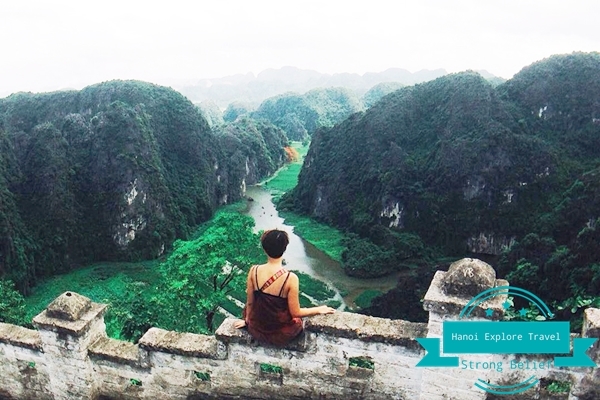 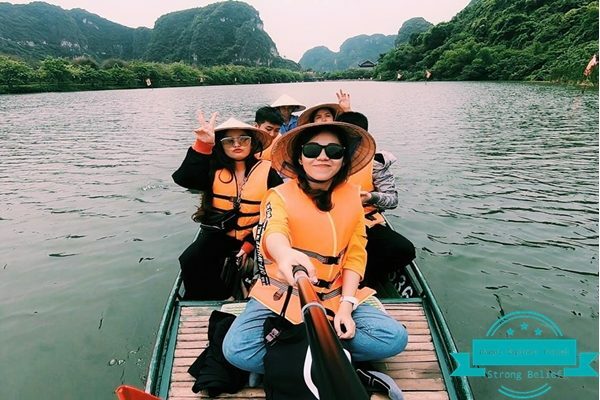 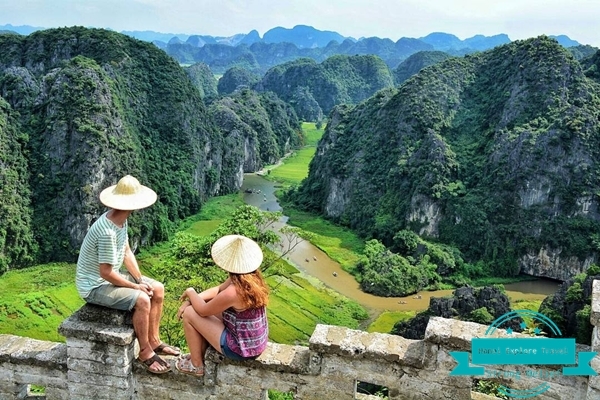 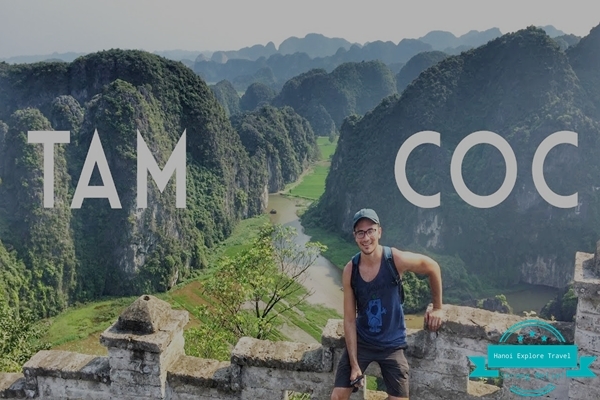 10h30: Visiting Mua Cave, where you can get the impressive panoramic view of Tam Coc and Ninh Binh city when you reach the top point of Ngoa Long mountain. 12h00: Enjoy lunch with plenty of traditional foods such as: spring rolls, goat meat…etc. 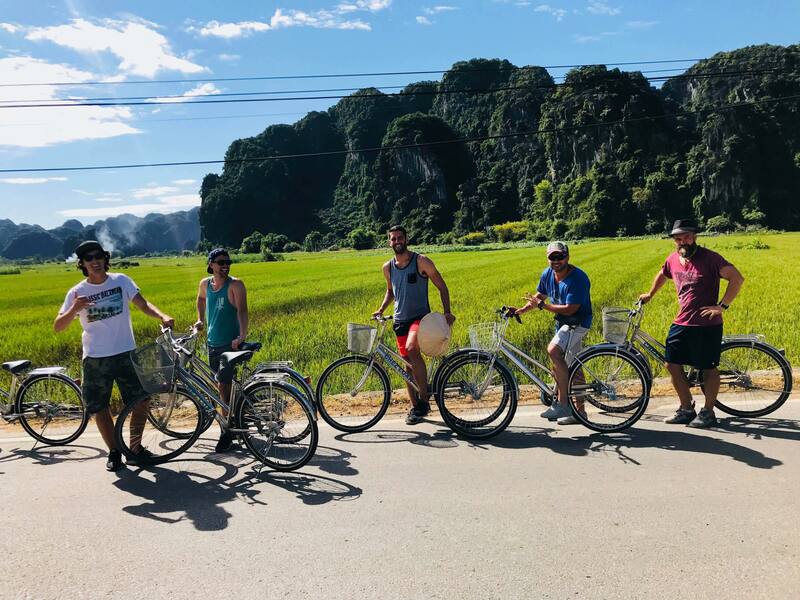 15h00: Cycling: With 1 hour of cycling you will be amazed by the beauty of countryside in the North of Vietnam. 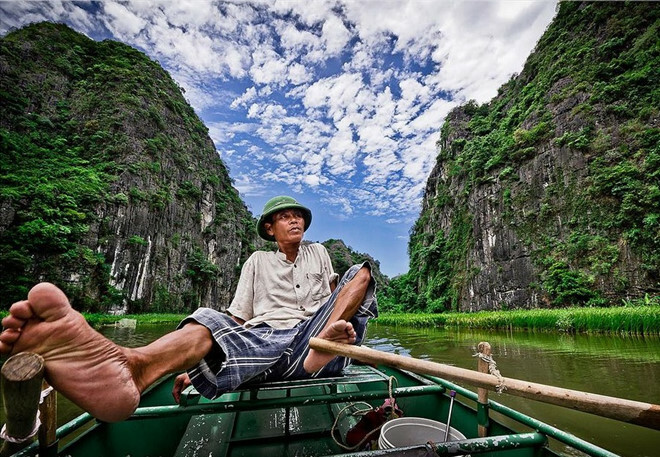 Our tour guide will introduce to you the architecture of the traditional house and the life of local family. 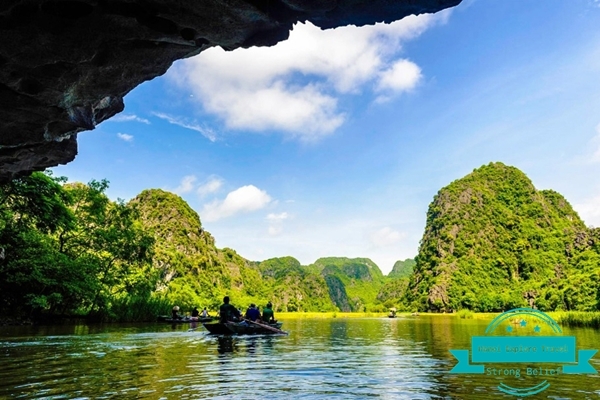 Pick-up and and drop off at your hotel by A/C Limousine DCar.